Eutuxia Toy Storage Hammock + Hooks Bundle. Large Organizer for Stuffed Animals, Balls, Toys, Etc. 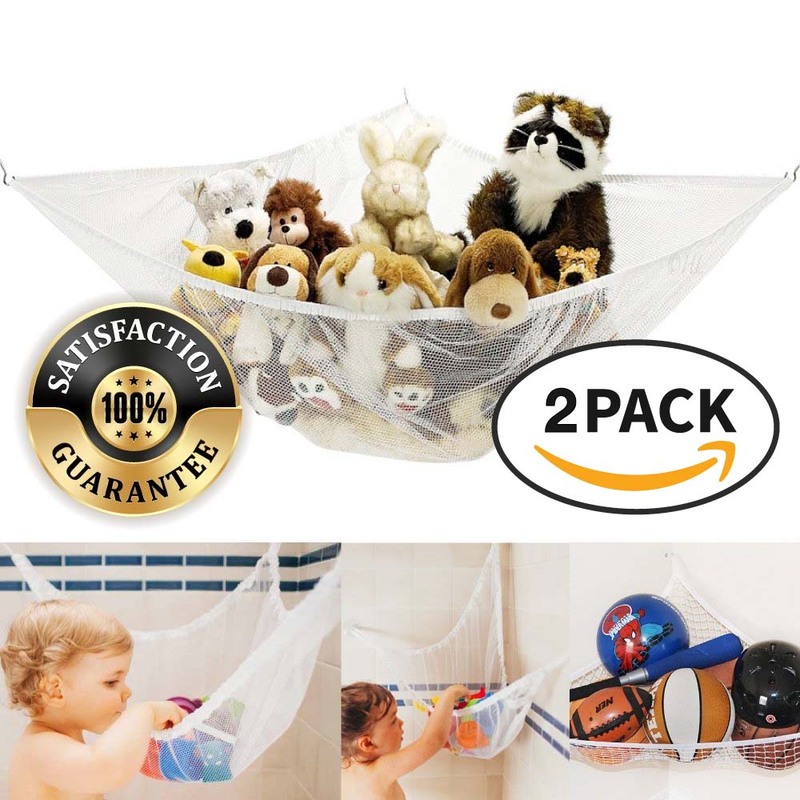 ORGANIZE TOYS: The triangle shaped mesh net hammock is held with 3 point system for a extra strong and durable hold. Dealing with kids toys all over the place can be a headache. Organize all the toys into one area and make your rooms look cleaner. 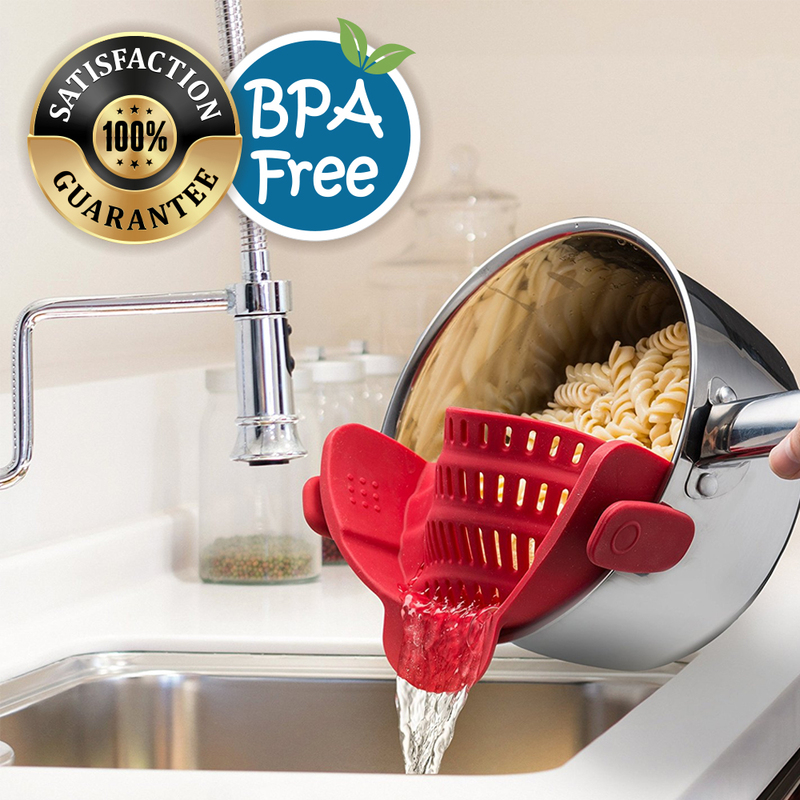 This bundle comes with extra stronger hooks to hold more things. 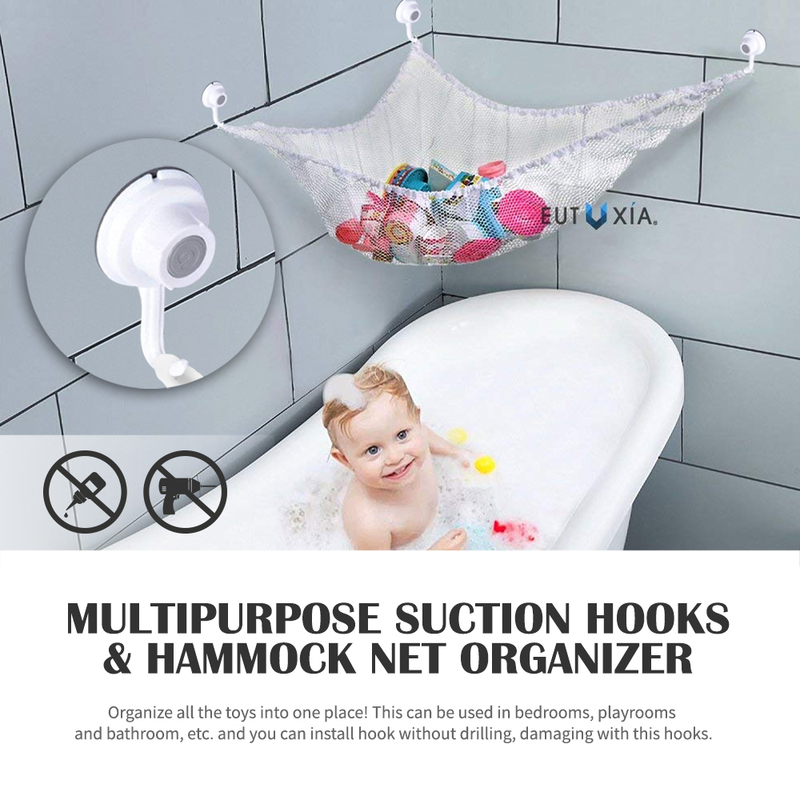 USE IN VARIOUS PLACES: Toy hammock can be used in various places such as bathrooms, bedrooms, or even living rooms. Let the hammock help you organize the mess around the house by keeping it all in one location. 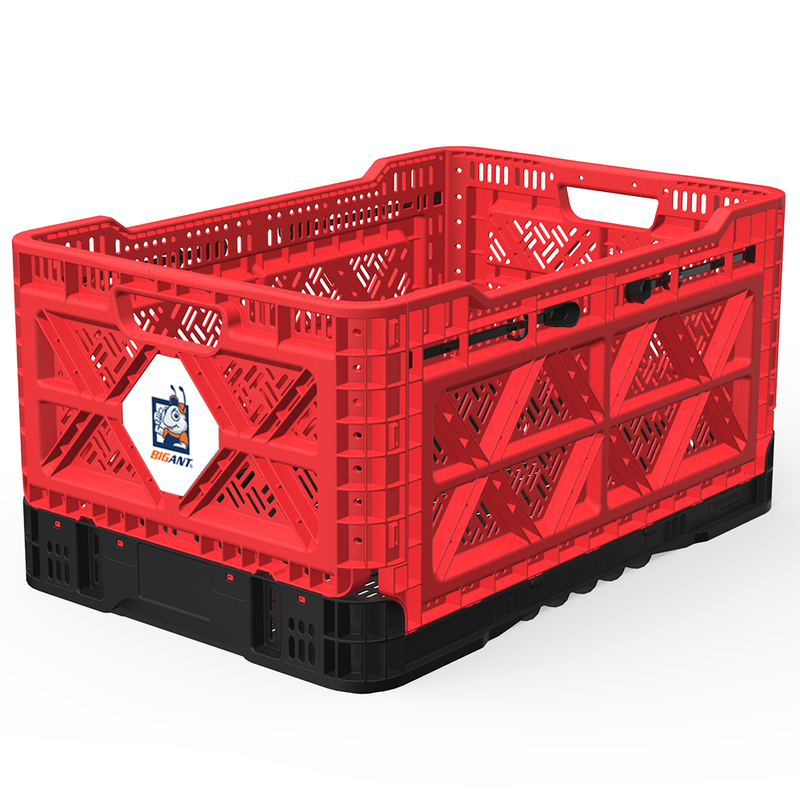 It can store anything like balls, toys, dolls, stuffed animals, pet toys, clothes, etc. 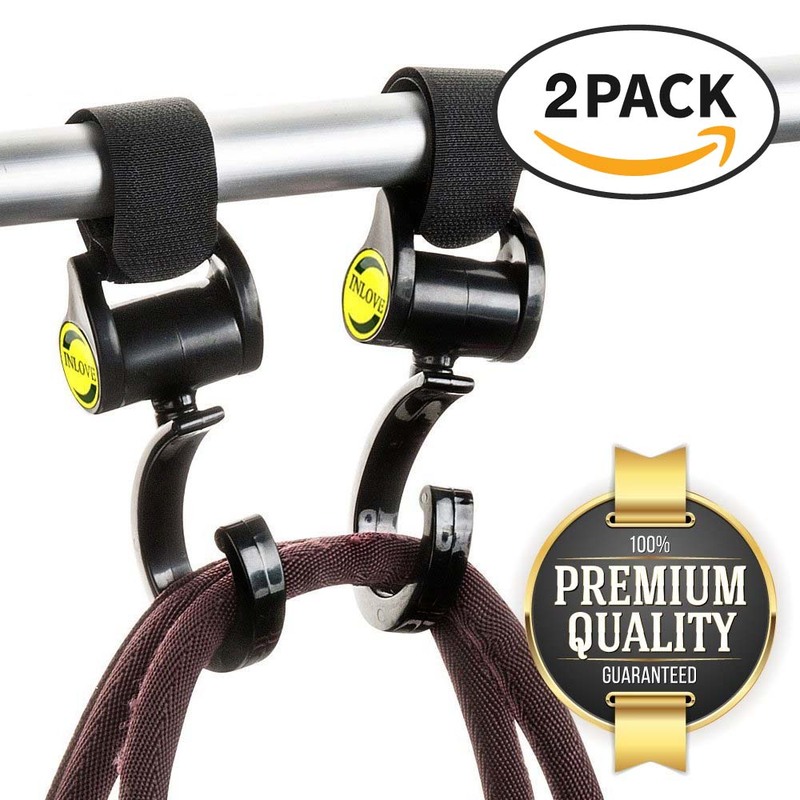 STRONGER HOOK BUNDLE: The installation is quite simple. 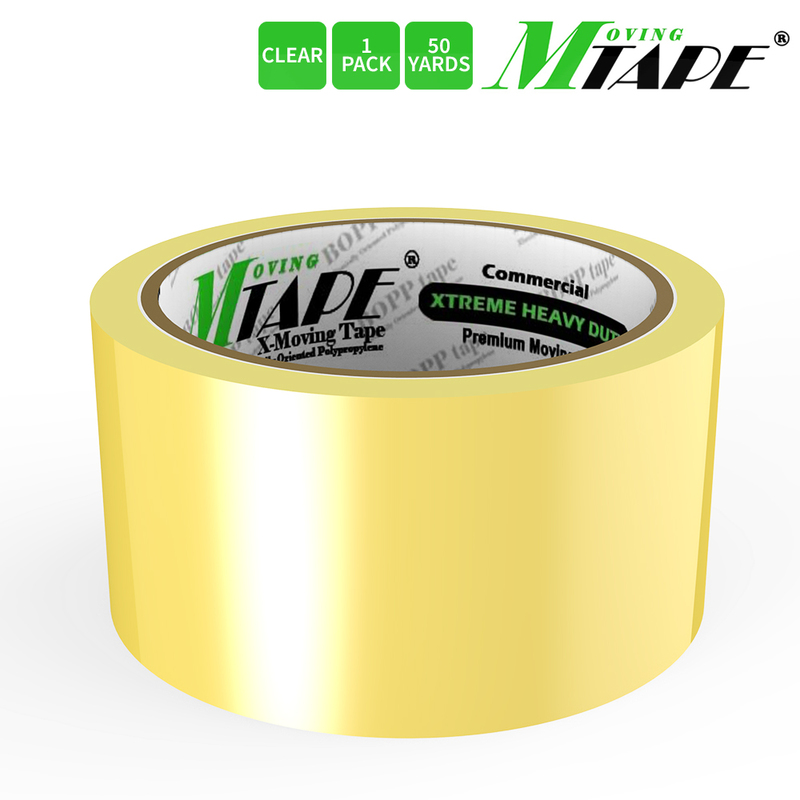 The bundle makes it easy with no requirement of drilling a hole on your wall. Simply attach the adhesive on a flat surface wall then hook the toy hammock's corners into the plastic hooks. Please make sure to measure out the toy hammock length before drilling any holes in your wall. Each hook can hold about 3 lbs. DURABLE MATERIAL: The toy hammock is made of premium and durable mesh material with strengthened edges. 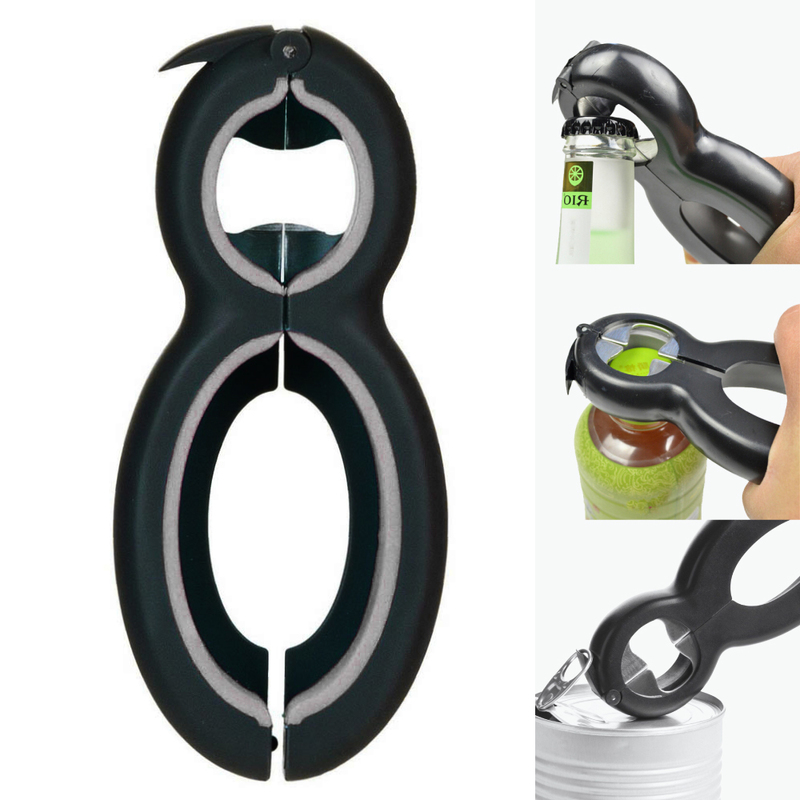 It has durable elastic bands so that you can stretch to fit your needs. 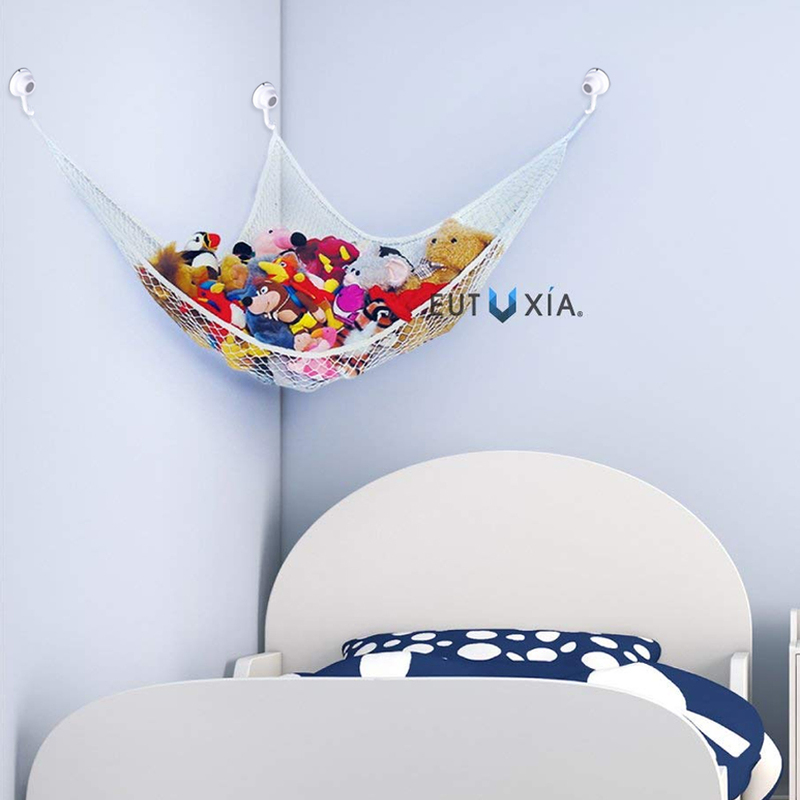 STRETCHABLE, BIG SIZE: Toy hammock can be stretched to 52 x 39 x 39 inches and it can hold a lot of toys or stuffed animals. Use our toy hammock and make your house look neater than ever! We all know the feeling of the messy house if you have little ones running around. No matter how much you clean, it is always messy and toys are just all over the place. Let our toy hammock help you organizer and help keep your home neater than ever before. 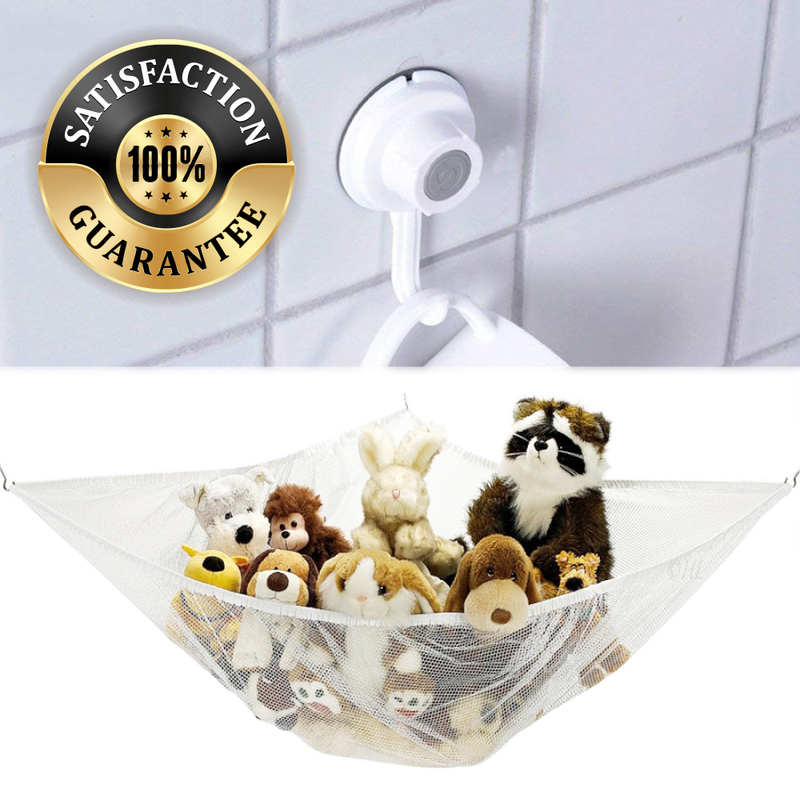 Toy hammock can be used in various places such as bathrooms, bedrooms, or even living rooms. Let the hammock help you organize the mess around the house by keeping it all in one location. 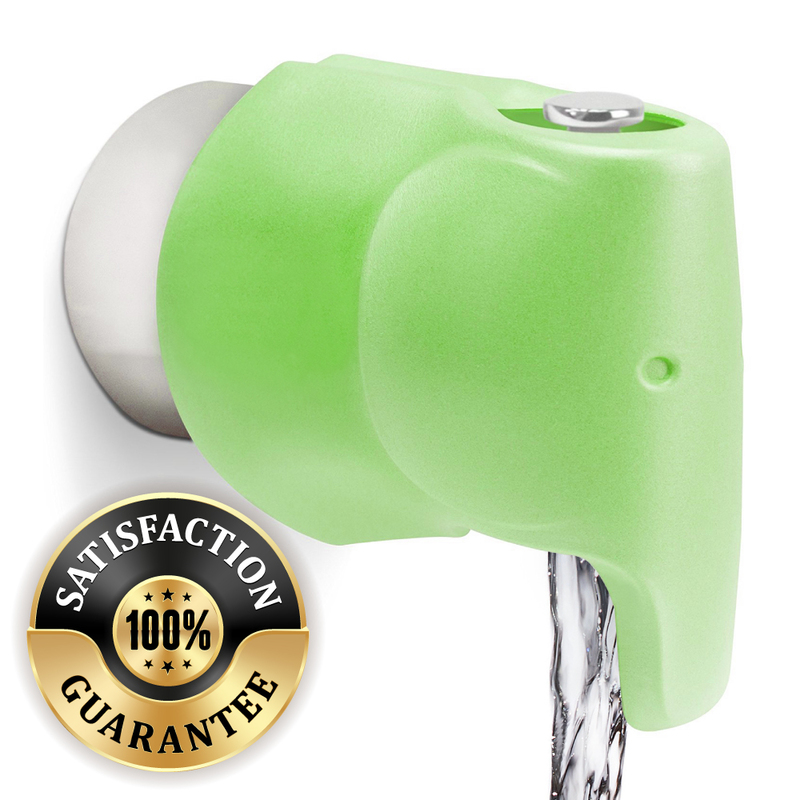 It can store anything like balls, toys, dolls, stuffed animals, pet toys, clothes, etc. The installation is quite simple. 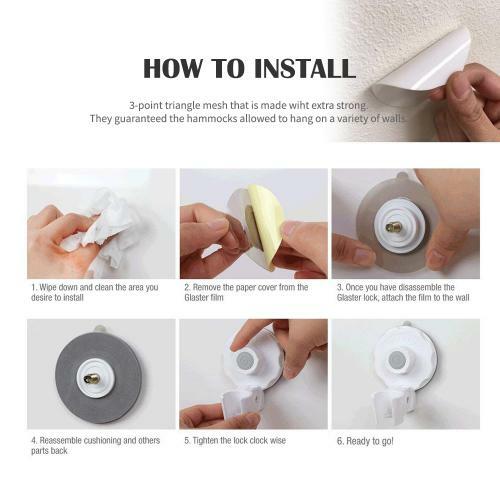 Attach the hook adhesive onto a flat surface wall. Finally, hook the toy hammock's corners into the hooks. No requirement of drilling a hole in your wall. Great for those who don't like to drill holes in the wall. 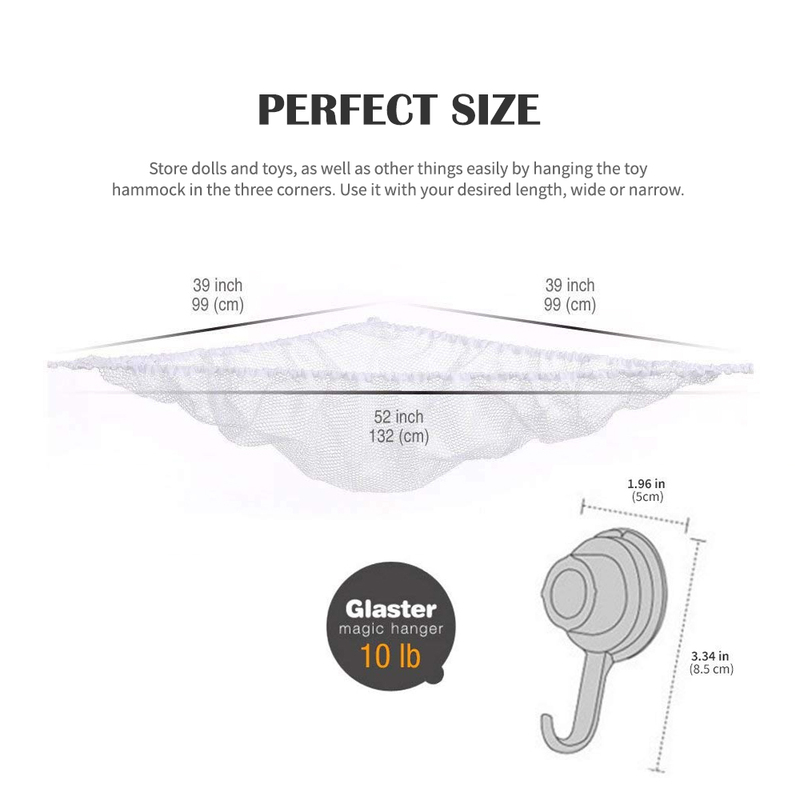 The triangle shaped mesh net hammock is held with 3 point system for a extra strong and durable hold. Dealing with kids toys all over the place can be a headache. Organize all the toys into one area. Got his hammock for my daughters stuffed animal toys. 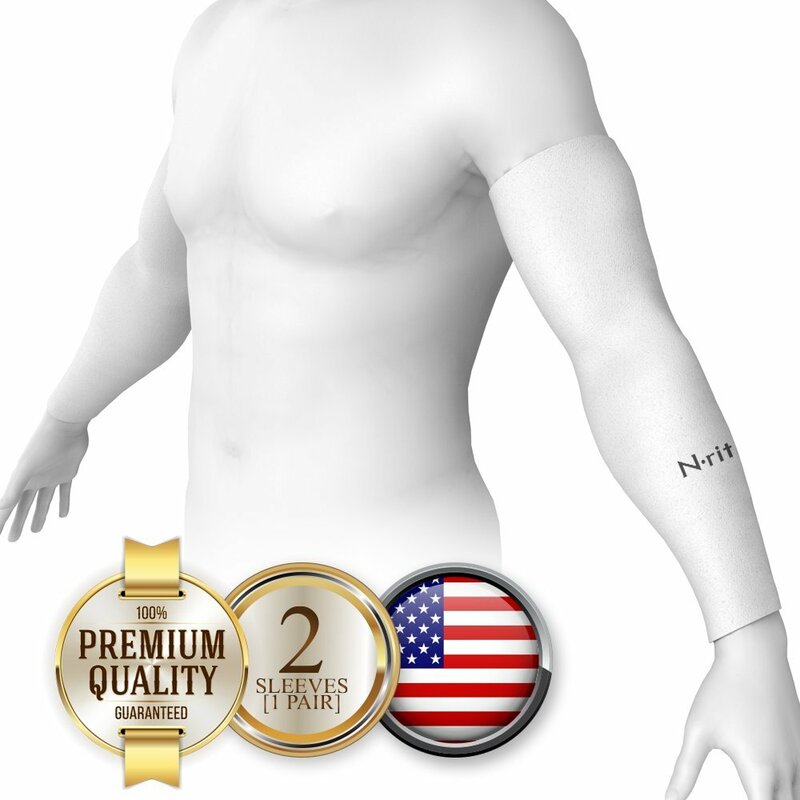 It has a quality piece and seems very strong for holding stuffed animals. Happy with strong adhessive hook. Very thankful! 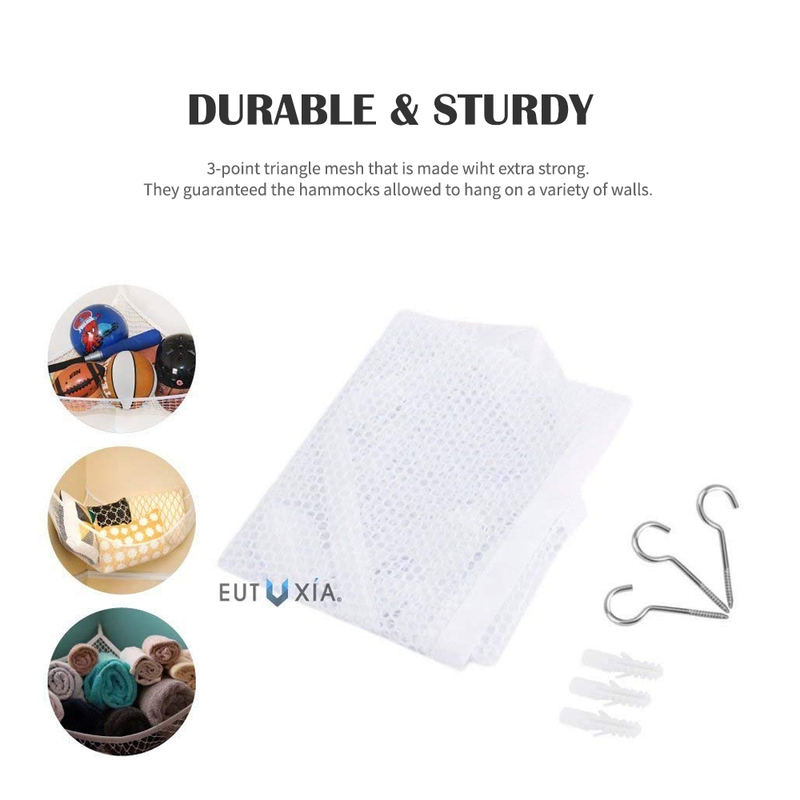 You're reviewing: Eutuxia Toy Storage Hammock + Hooks Bundle. Large Organizer for Stuffed Animals, Balls, Toys, Etc. Great Way to Organize Kids & Children's Rooms, Bathrooms. Secure Mesh Net with Strong Adhesive Hooks.